Twinkle Time | New Video Sunday! Concert Schedule! Hope everyone is staying cool in this heat wave! Ayi Caramba its HOT!!!! THANK GOODNESS I’ve had the last 2 days off from live concerts cause it was 118 in my hood. Sure didn’t help yesterday when filming some new Twinkle Time videos cause under the lights even with the air conditioning we were still sweating lol. SO everyone stay cool , stay hydrated and if you can ….stay indoors! We’ll, as you know its Sunday…. 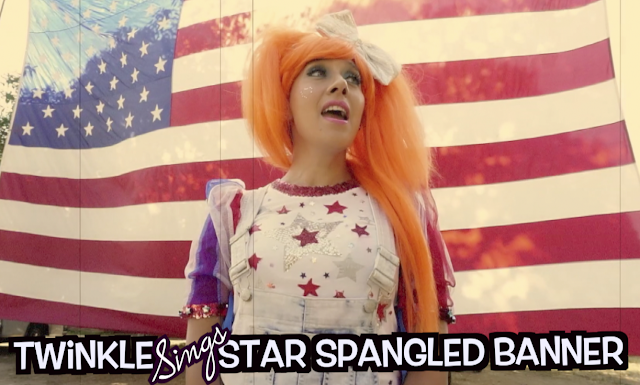 so what does that mean its NEW VIDEO Sunday! 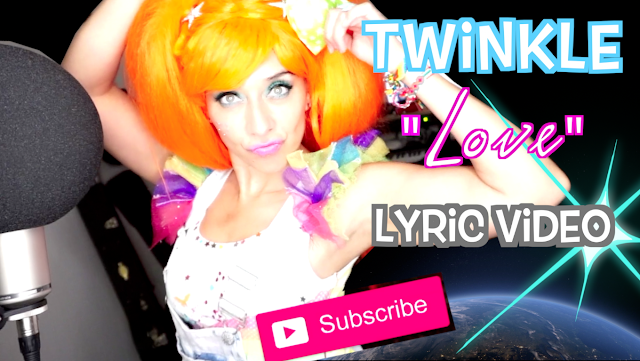 I get asked all the time by lil twinklettes and lil rockstarz what its like recording a Twinkle Tune so here is a VIDEO of me in my studio doing a LIVE Acoustic version (with DJ Dallas on guitar) of my song L-O-V-E – LOVE that Dj Dallas and I wrote …with lyrics so you can sing along!! I’m gonna be in NORCAL for 2 DAYS so I hope to see all my NOR CAL Families!